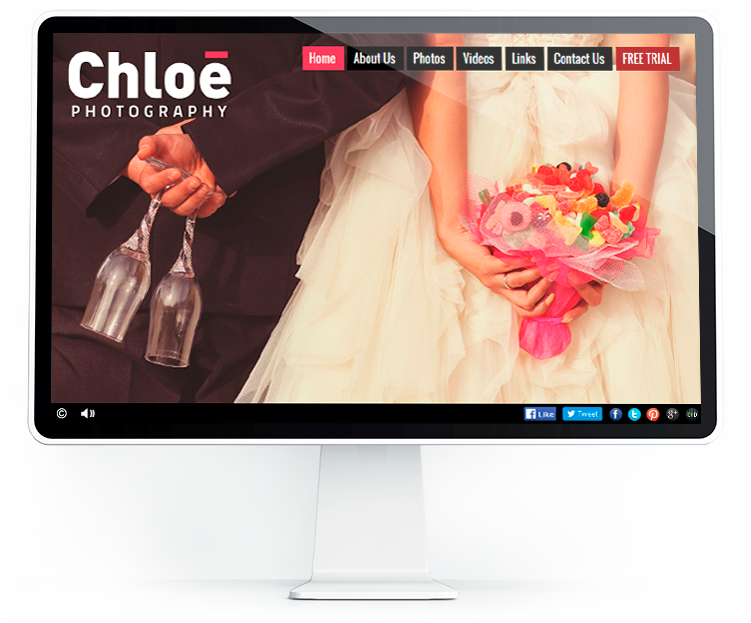 Professionally designed portfolio templates with the easy content management system. Take control of your content, add music and HD videos, without any programming skills needed. View your portfolio on any device. Kick your marketing with the build-in SEO tools, social media integration and free online shopping cart! Fully customizable blog website with 10 themes included. Edit your blog and import existing content using, WordPress, the world's most popular blog CMS. Additionally, our Blog comes with our full featured Photo Cart. Flash designs are versatile with a smooth, intriguing presentation. Get this excellent e-commerce tool for free with any website purchase. Edit your cart settings with simple content management system. Sell your photos and products without any commission. Create infinite alternative sites for your clients, case studies, video tutorials, or whatever you can think of with this free mini version of your HTML template. 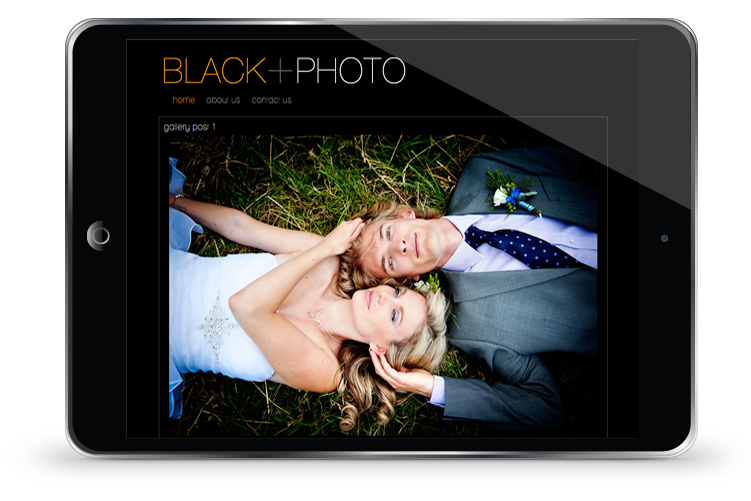 Editable HTML, Flash and blog websites with free photo cart included. We love to talk about websites. Contact us for anything that is on your mind. Sell your photos and products without any comission. Free with any website template. Do you have ideas how to change your portfolio and need help? Let us know and we will be happy to consult it with you. 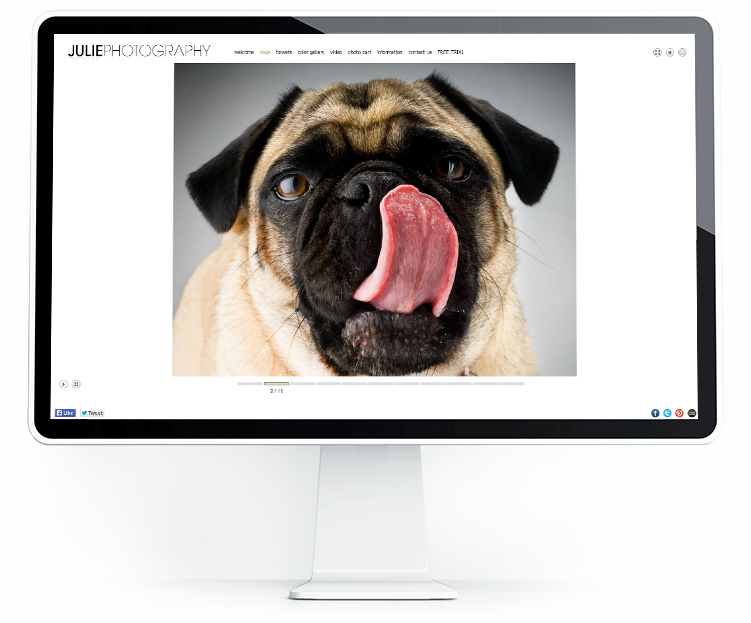 Update your website and photo cart quickly and easily with our intuitive admin. Build your marketing with your favorite social media - share, publish, let your visits spread the word. Host your portfolio, shopping cart and blog on our reliable server. Get free updates and new features. Get the exposure you need with the built-in SEO tools. Control and analyze your traffic with Google Analytics.